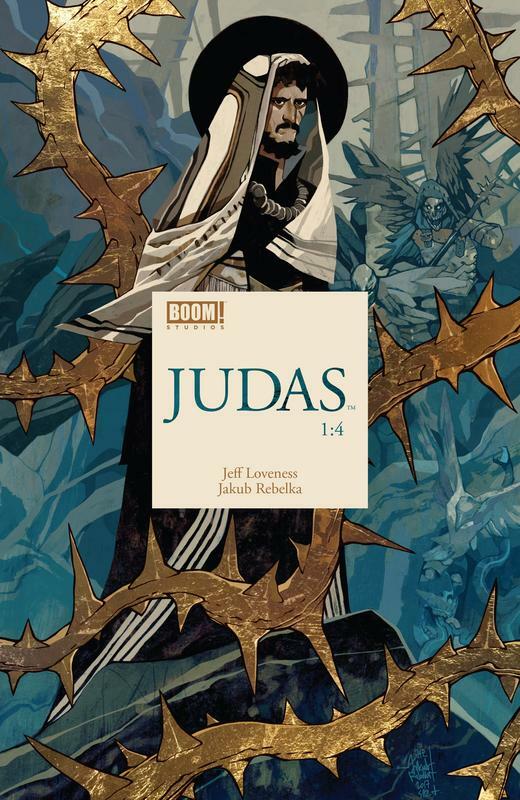 Emmy and WGA Award-nominated writer Jeff Loveness (Marvel's Nova) presents an exploration of the classical biblical character, perfect for fans of Preacher and The Goddamned. 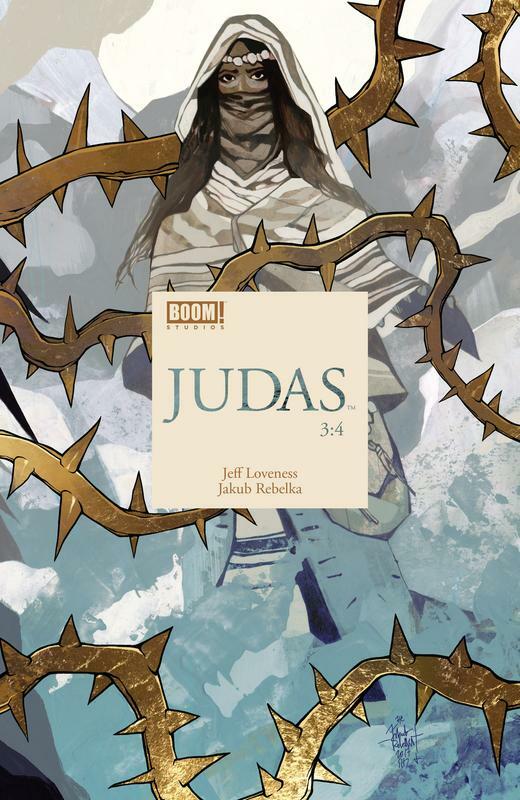 Judas Iscariot journeys through life and death, grappling with his place in "The Greatest Story Ever Told," and how much of his part was preordained. In a religion built on redemption and forgiveness, one man had to sacrifice himself for everyone...and it wasn't Jesus.